C&D Online is the mapping intelligence solution for analyzing your business data while taking into account its geographical context, testing out and picturing your hypotheses, making the best decisions and communicating them. Thanks to the cloud, you go over your data and freely create your analyses at any time, through a simple web browser. You can share you analysis scenarii, your maps and interactive applications with your teams in order to boost your performance, together. C&D Online combines all the advantages of the cloud: flexibility, a secure environment, no installation required and automatic updates. It is the ideal solution to connect all your teams and to promote collaboration and the sharing of knowledge. See your data in a new light thanks to location analytics. Bring the geographical dimension to your data in your analyses to get a clearer vision of your business and of your market. Which of your sales territories should you develop? Where are your clients and your prospects? Where should you open a new shop? What is your catchment area? Find the answer to all your strategic questions thanks to C&D Online, test out your hypotheses and make the best decisions. Share your interactive analyses with your teams, your collaborators or your managements to help them discover new opportunities for growth. Together, you will make the best decisions to boost your performance and your competitiveness. Create interactive maps and dashboards in just a few clicks, without writing a single line of code. Allow the users to view their KPIs and understand their business in its geographical context. 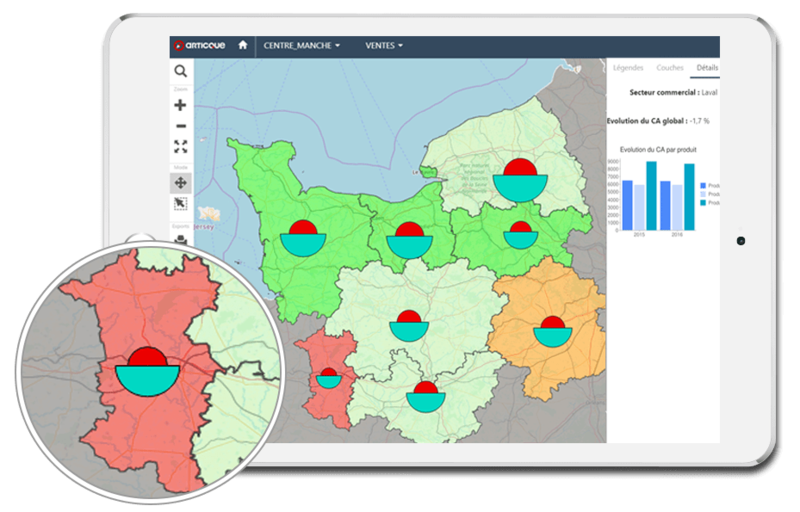 Users can freely browse their maps and indicators, zoom in on their territories, view their locations, filter their data… Provide them with a new, intuitive decision-making tool! 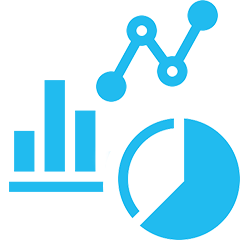 C&D Online is also meant for people with no knowledge of cartography or statistics who still need to analyse data and create reports independently. 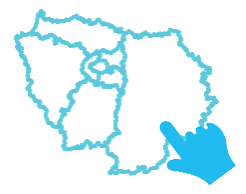 They will be able to use custom-made cartographic applications, created especially for them by expert users of C&D. They will be guided step by step thanks to a simplified, intuitive interface (called Wizard). Including location analytics in your thought process becomes extremely easy! Who is C&D Online meant for? 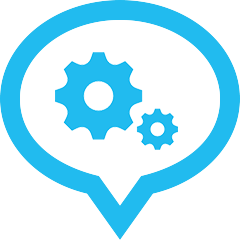 Our solutions were designed for business users: decision-makers, supervisors, managers, analysts, market researchers, sales representatives… We want to place location intelligence within the reach of everyone in the business world! Make the most of your data: start your free trial of C&D now! Our location analytics solutions help you make the best decisions.